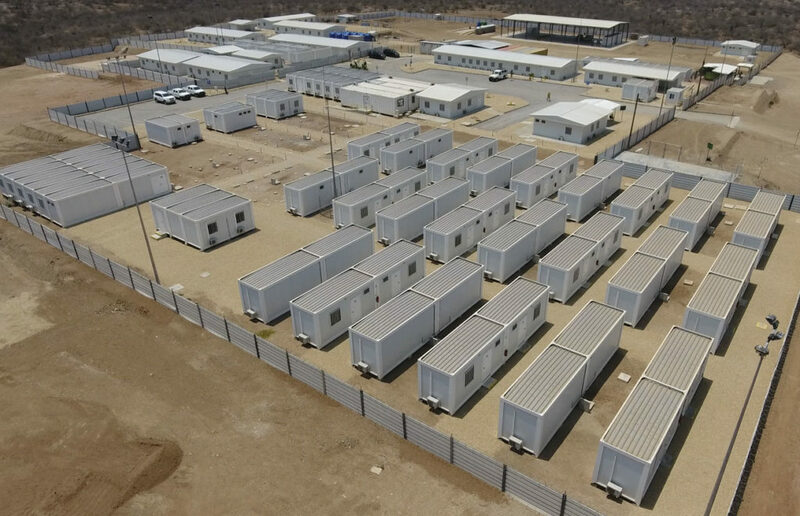 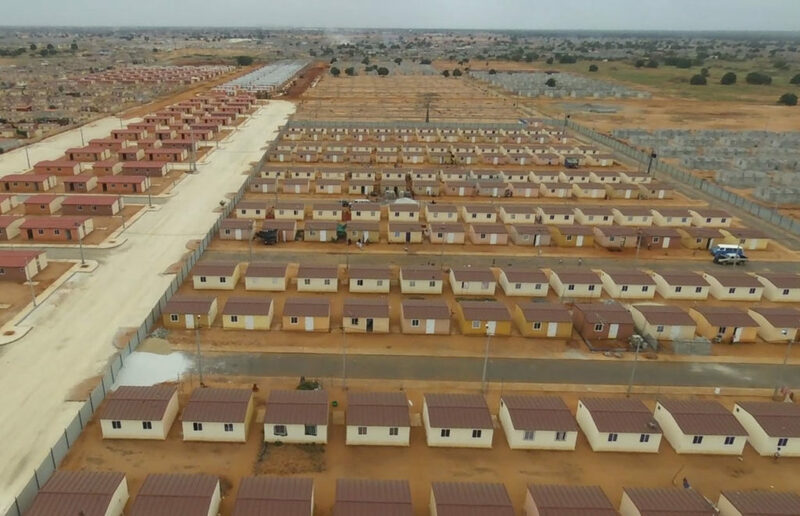 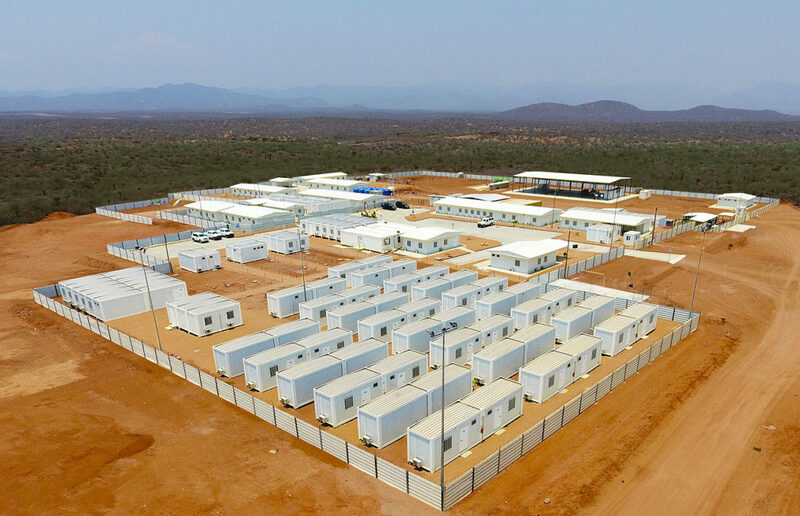 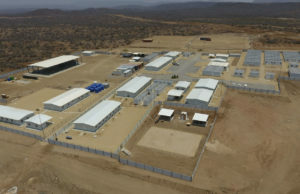 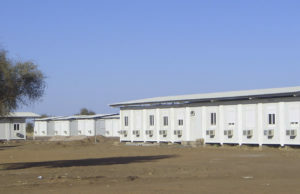 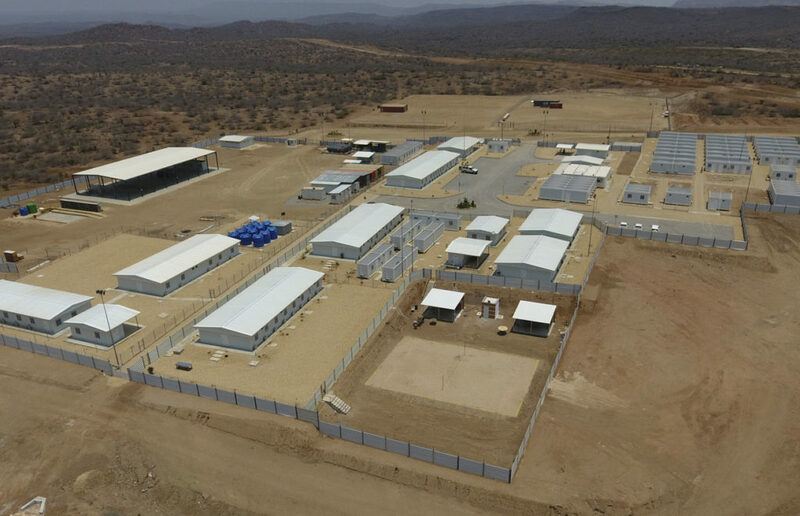 NORMETAL builds prefabricated camps in record time, guaranteeing total operability anywhere in the world, including in remote sites, under extreme climatic conditions, in destroyed areas, or in conflict zones. 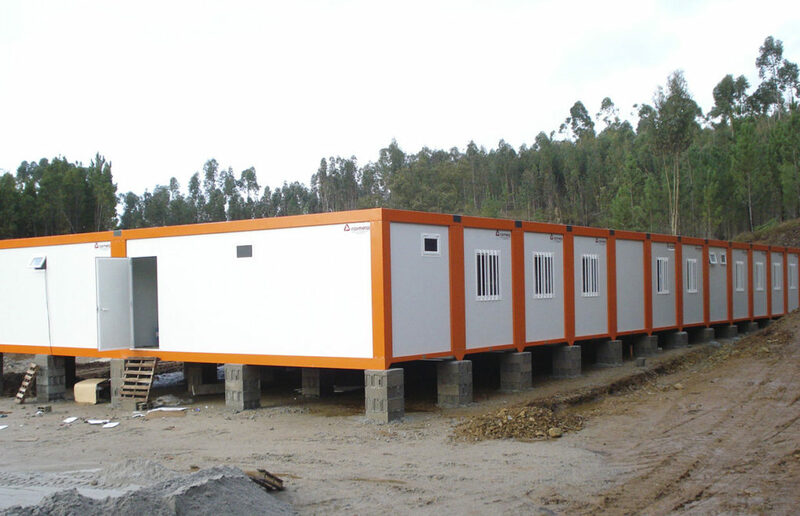 The large companies and contractors in the world always look for a company that guarantees them the quality, safety, and professionalism in all its work, for their infrastructure projects. 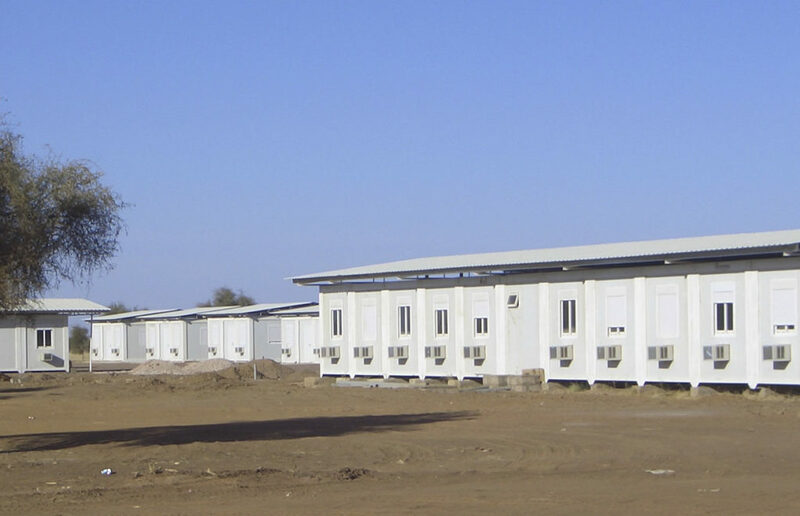 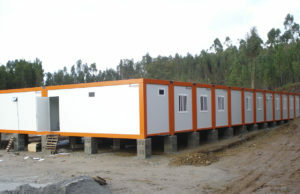 Normetal conceives, designs, and builds remote turnkey base camps, being one of the leading companies in this sector.